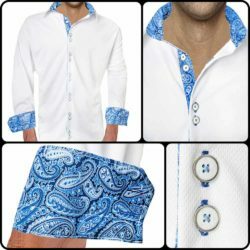 Free Fast USPS Priority Mail Shipping!! 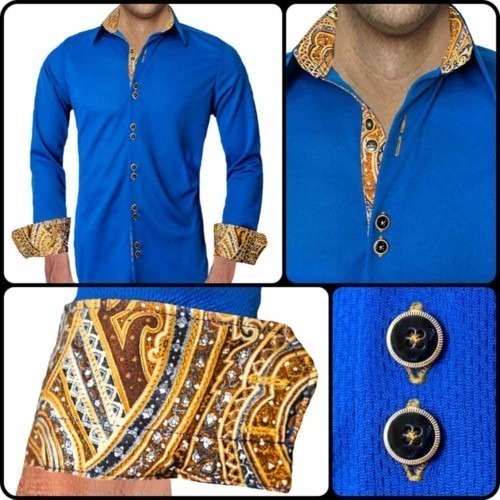 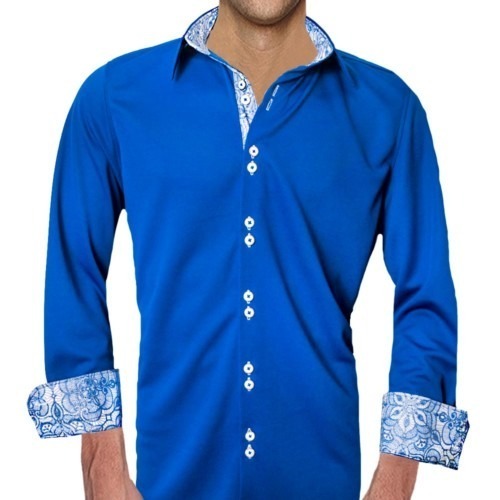 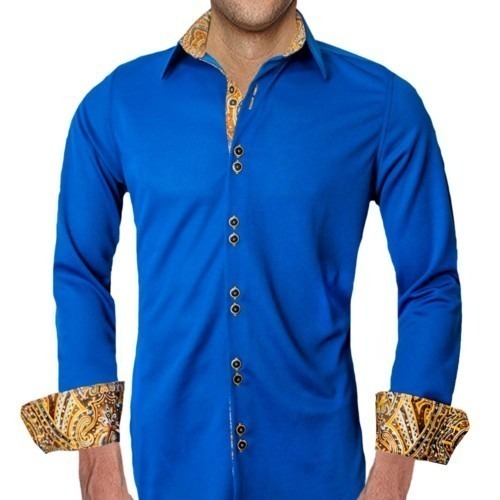 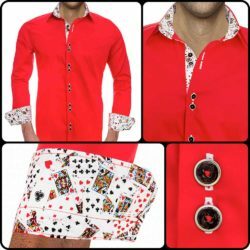 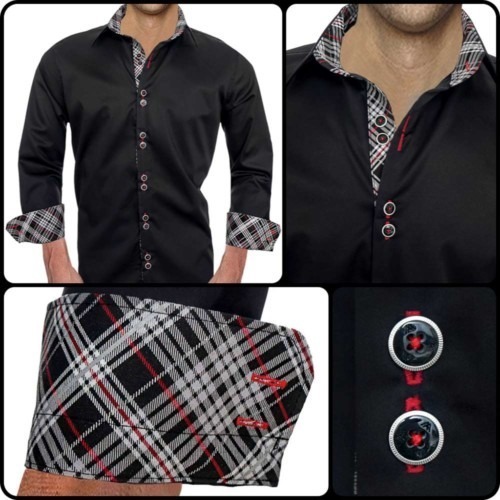 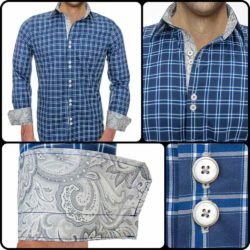 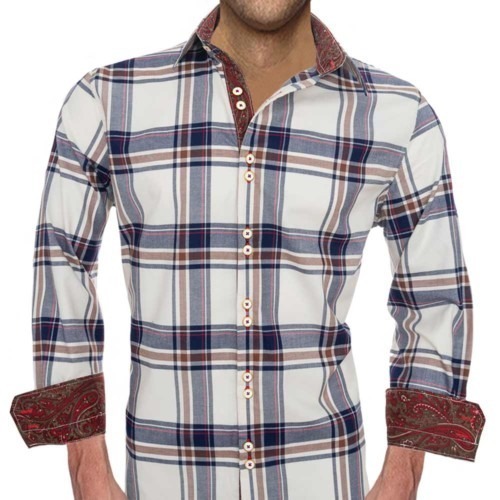 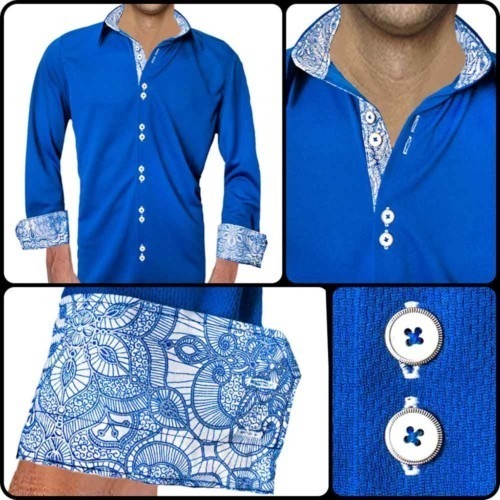 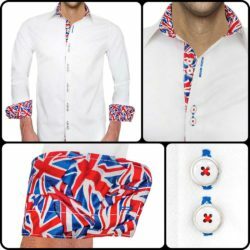 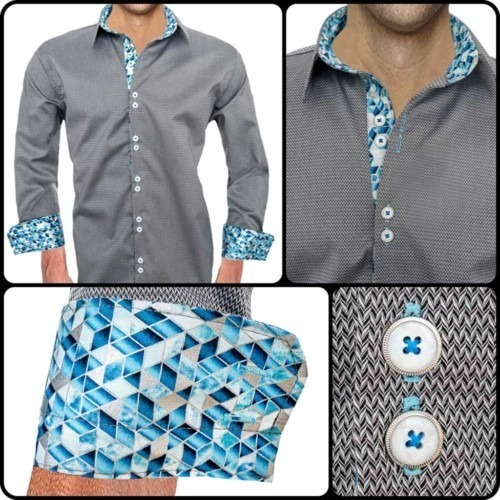 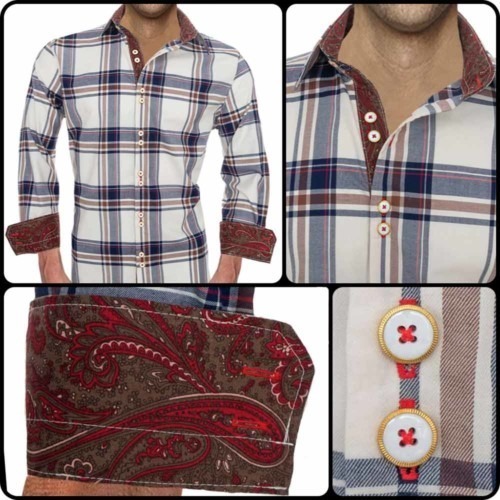 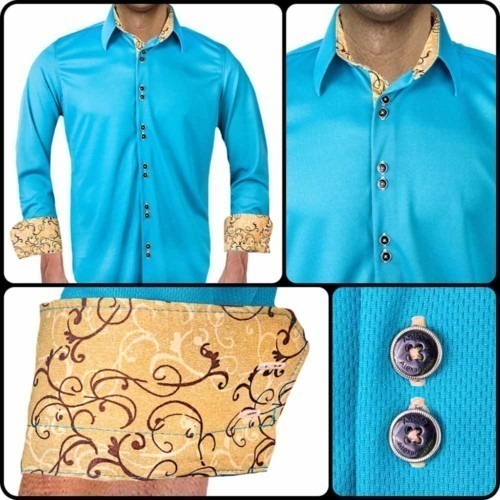 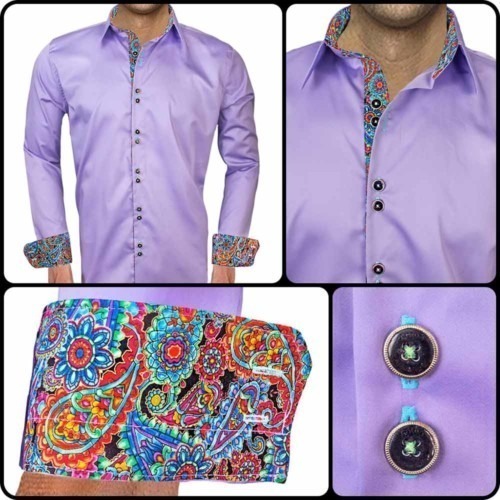 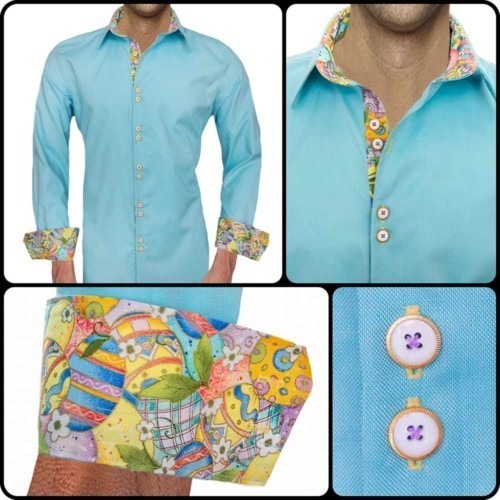 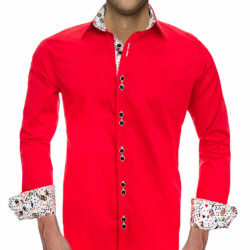 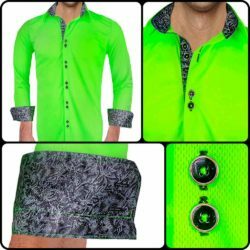 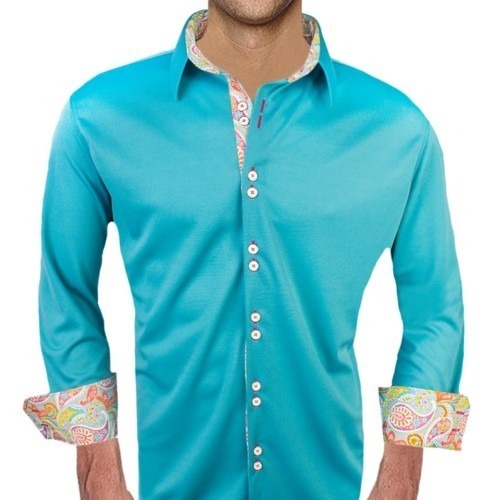 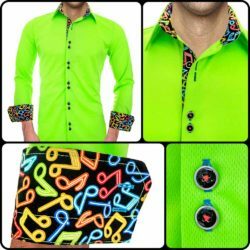 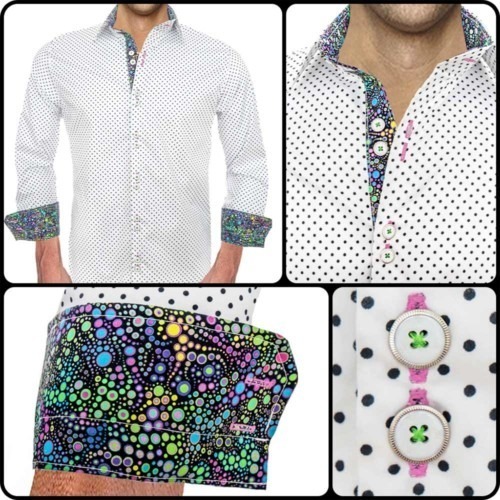 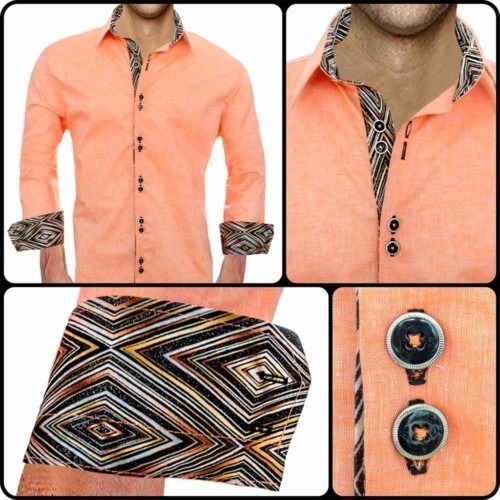 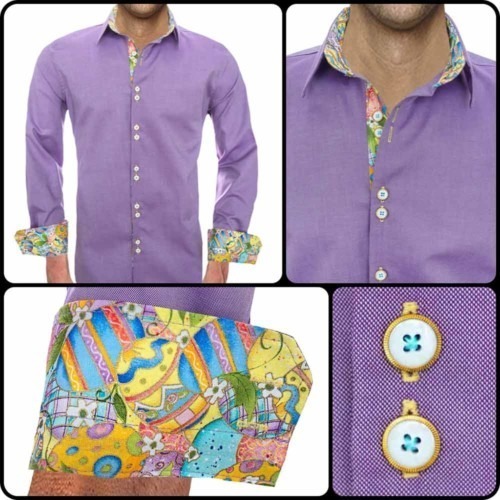 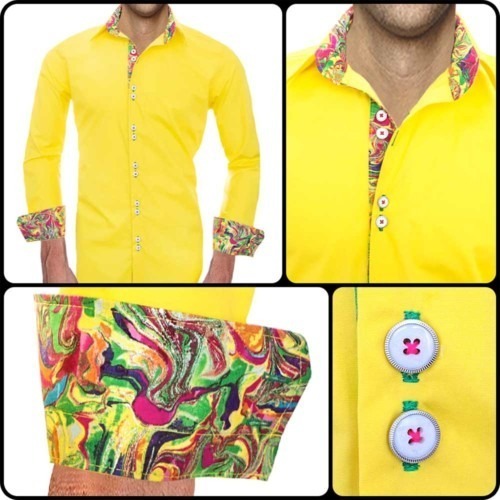 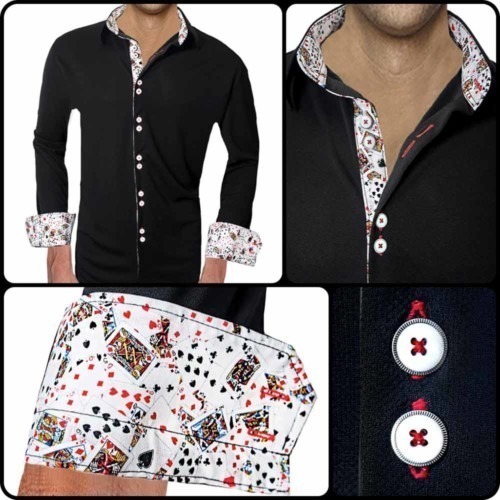 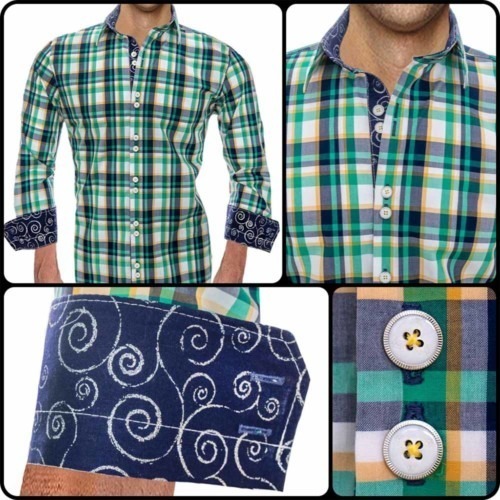 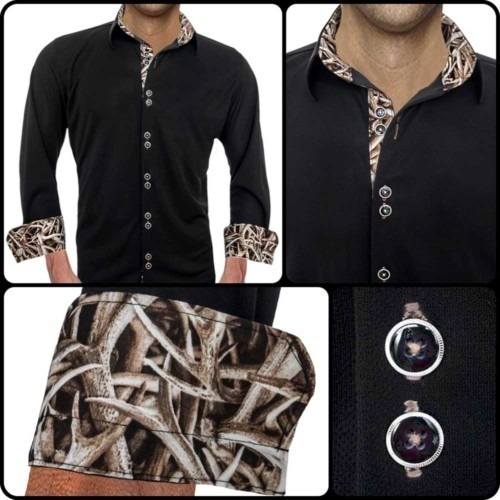 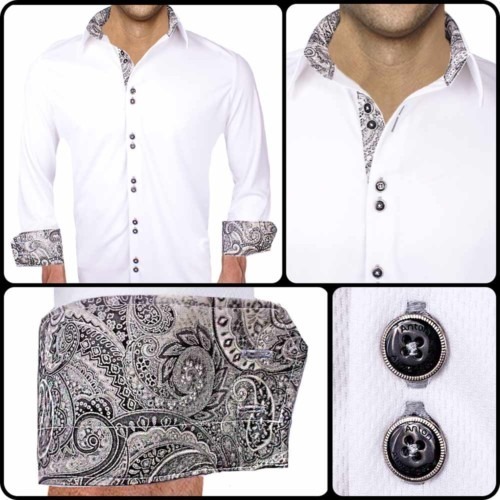 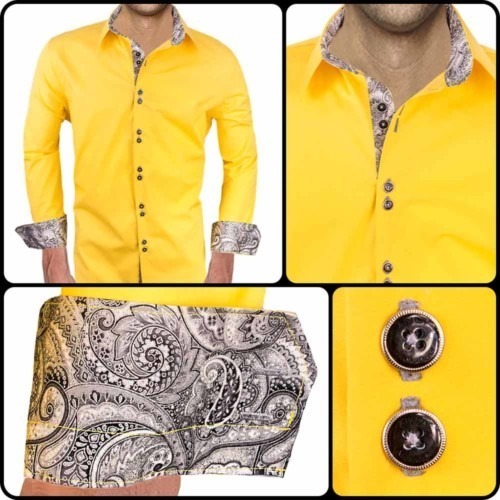 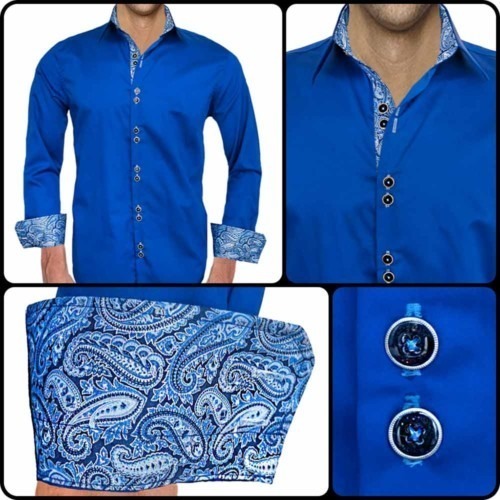 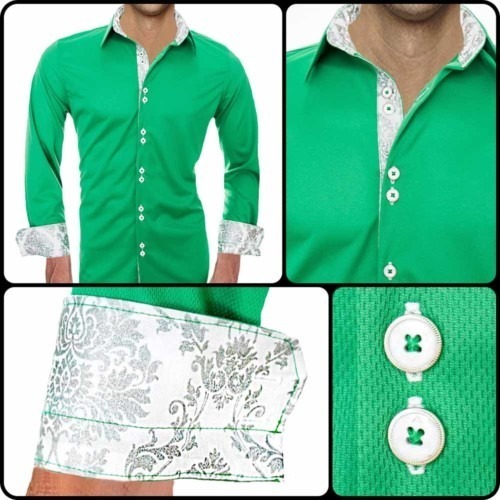 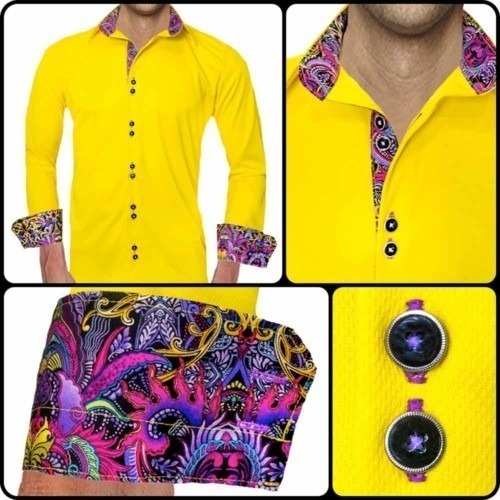 Order any 2+ dress shirts and receive free 2-3 day USPS priority mail shipping. 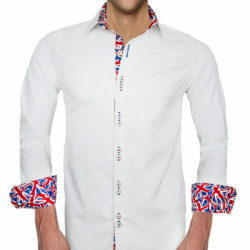 Even for all international orders, we will ship for free via 1st class USPS international mail. 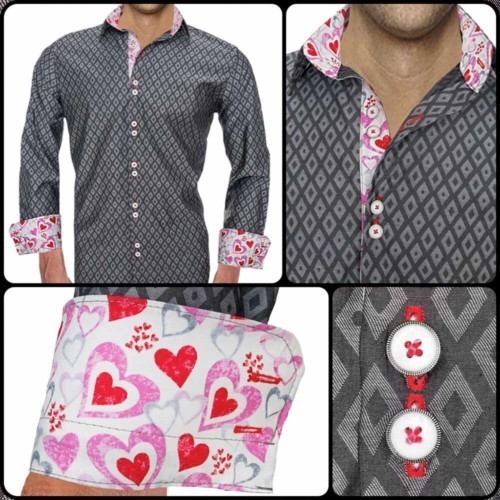 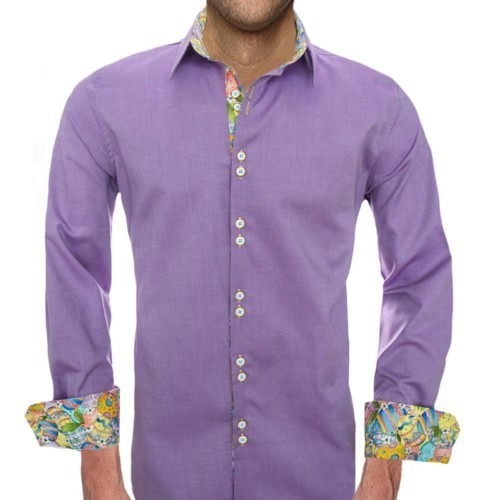 New Anton Alexander dress shirts will be posted every week. 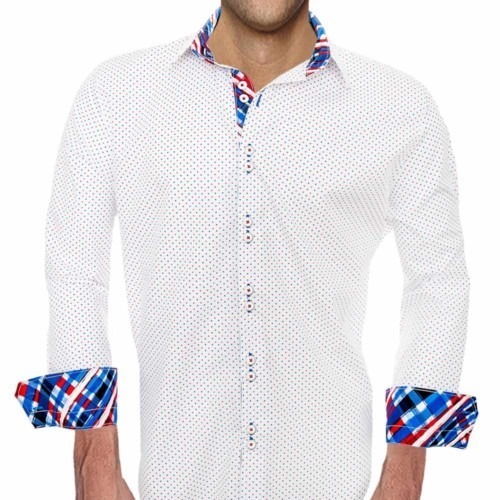 All Anton Alexander dress shirts are 100% American made. 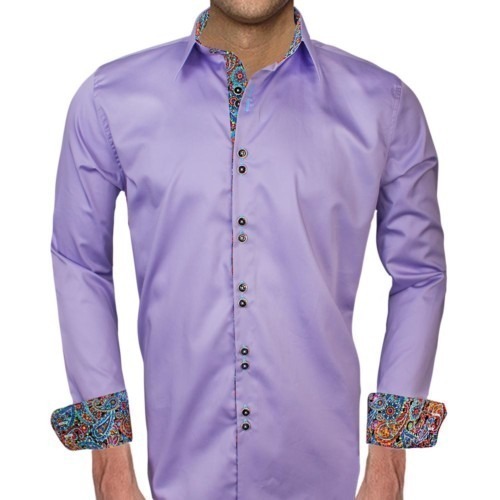 Styles are designed based on color trends, popular requests, and of course our design flair. 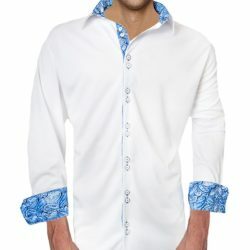 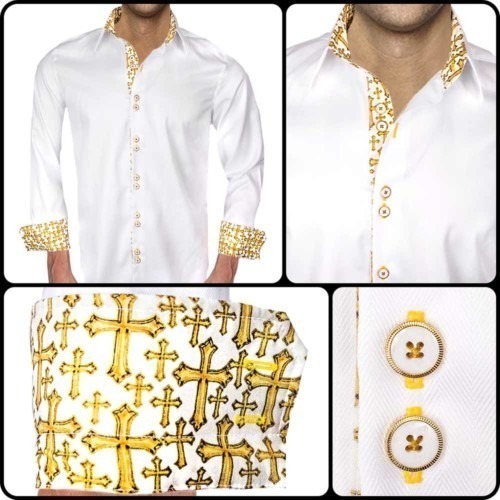 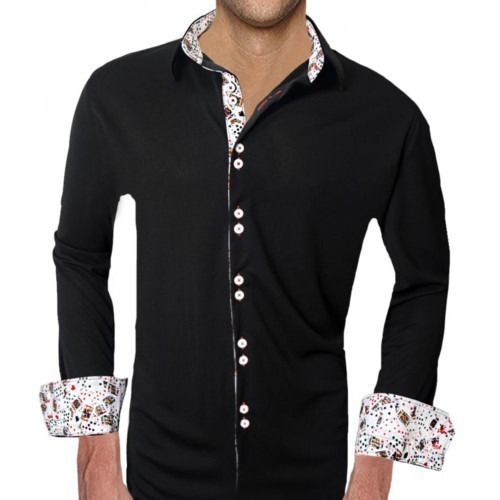 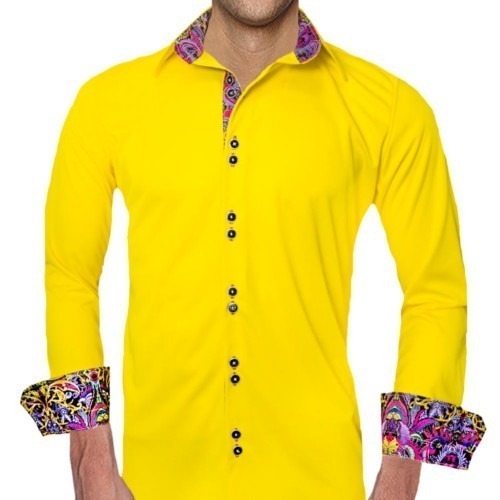 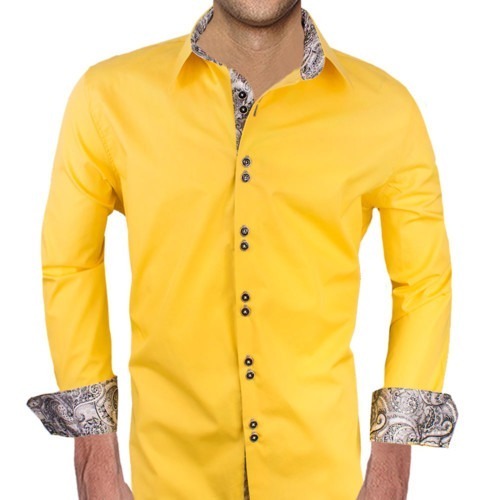 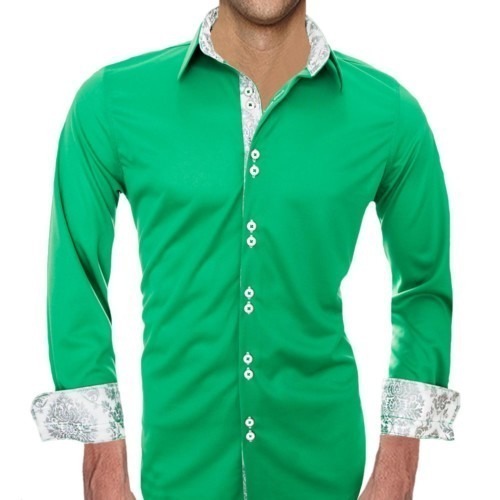 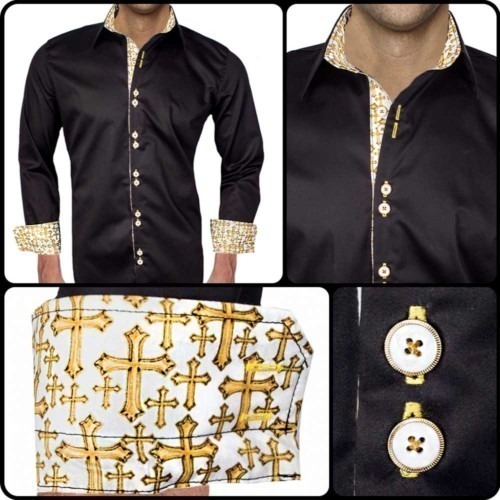 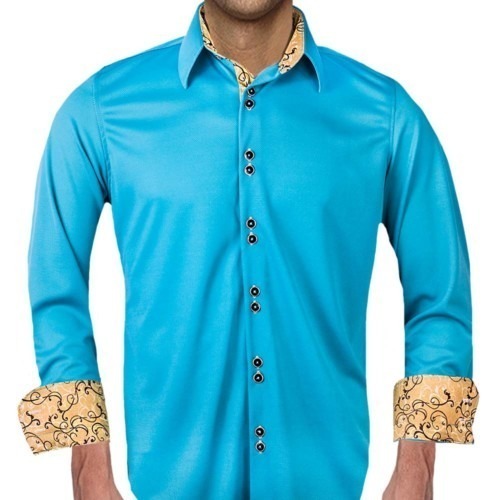 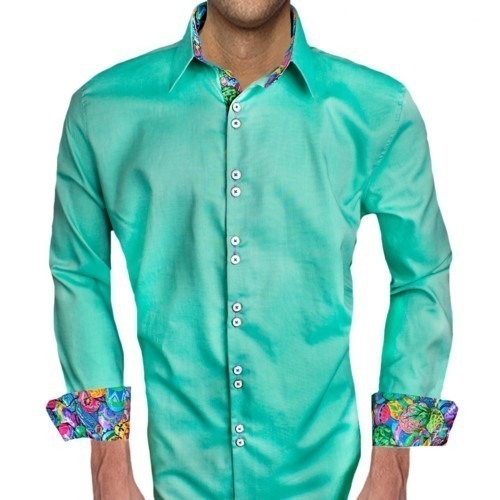 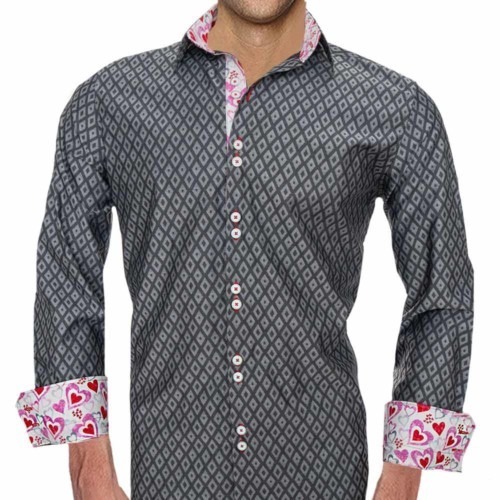 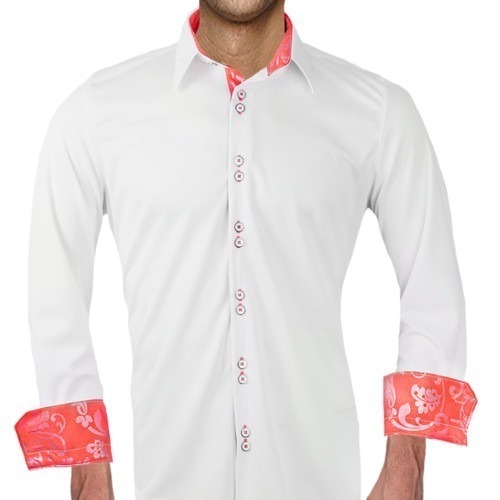 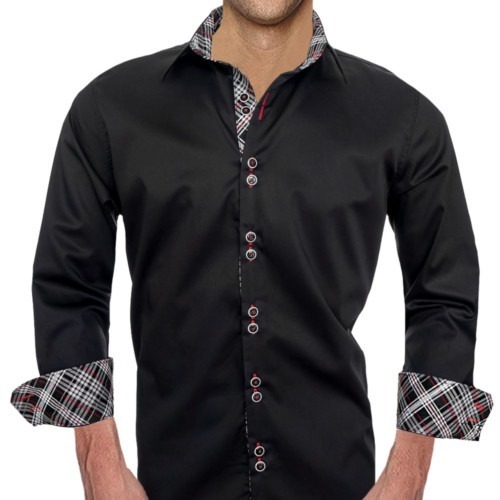 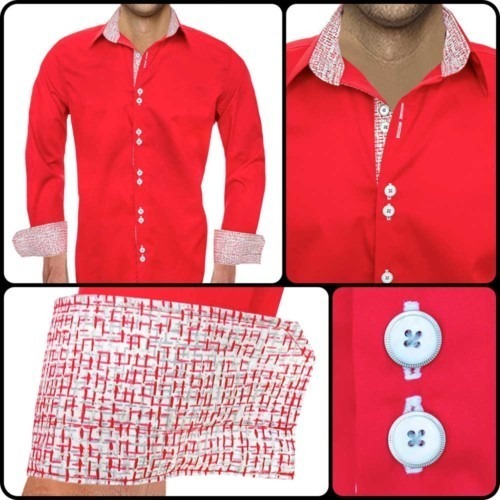 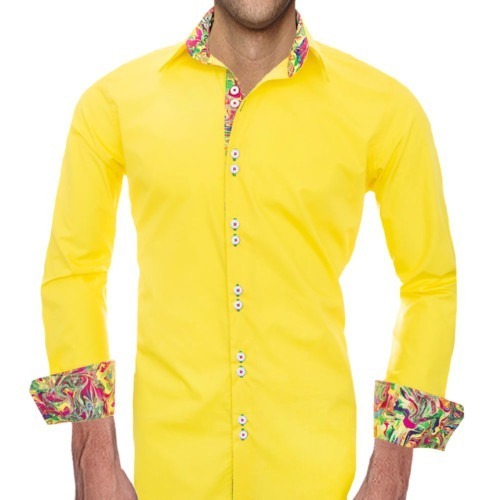 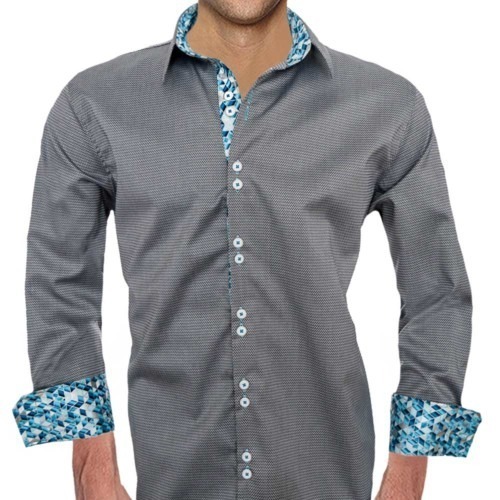 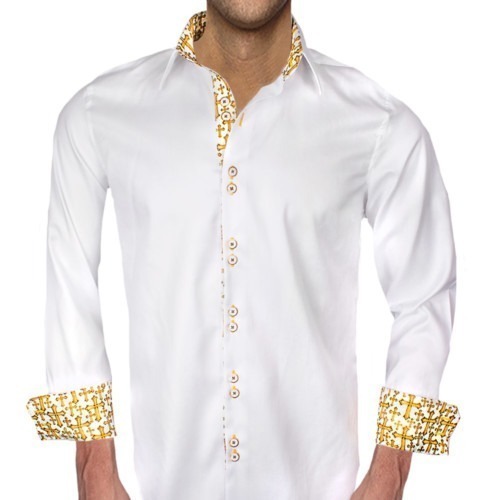 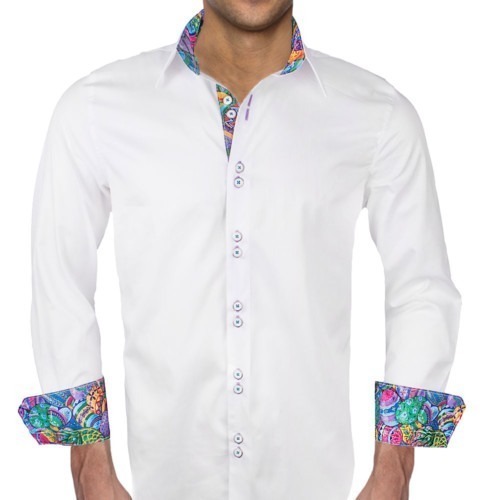 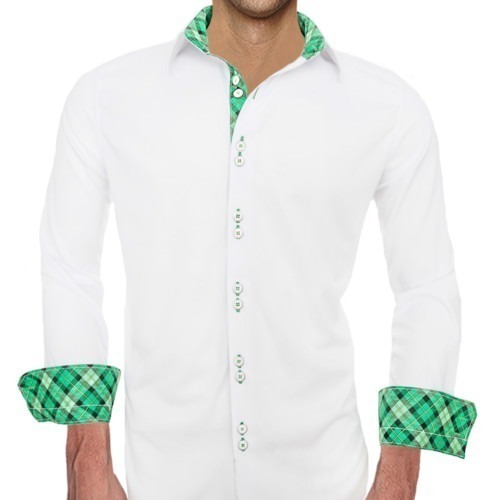 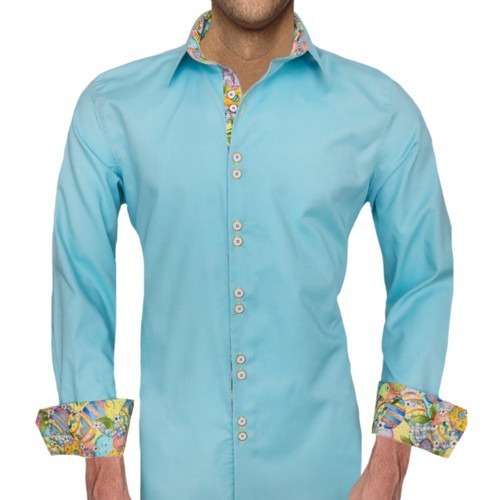 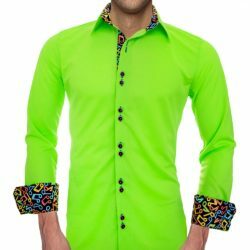 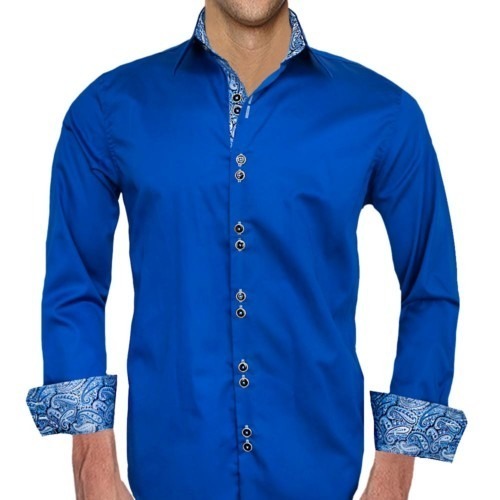 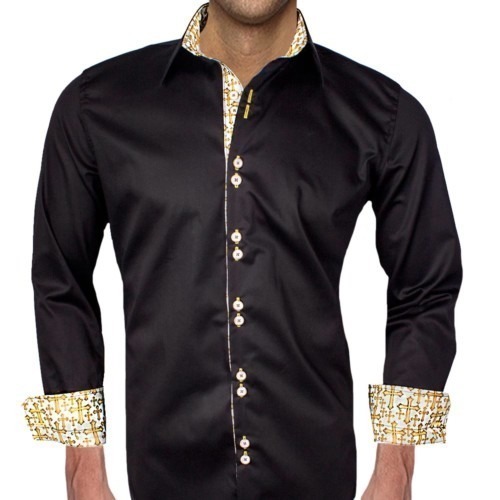 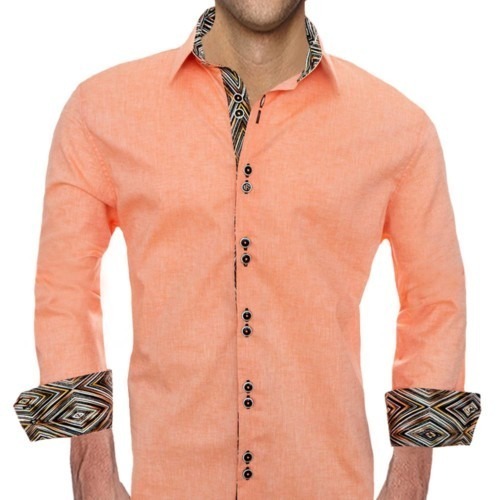 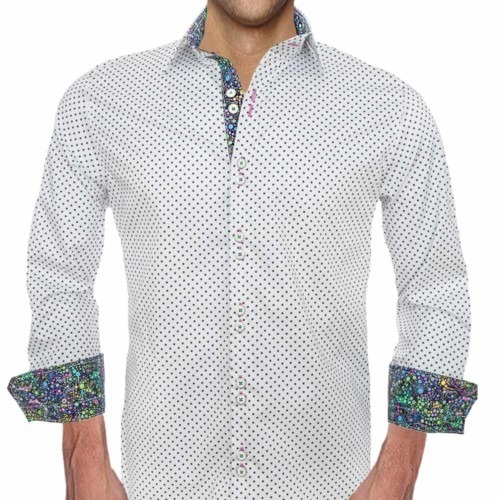 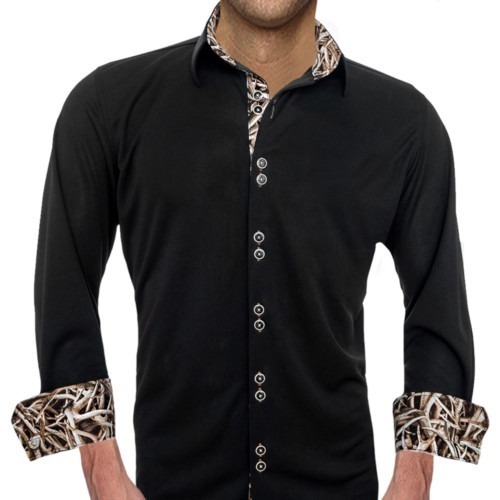 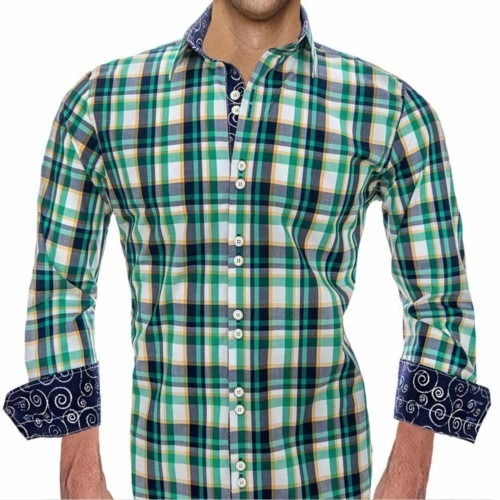 Many styles are popular dress shirts for weddings as well. 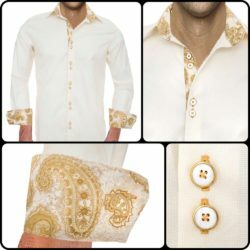 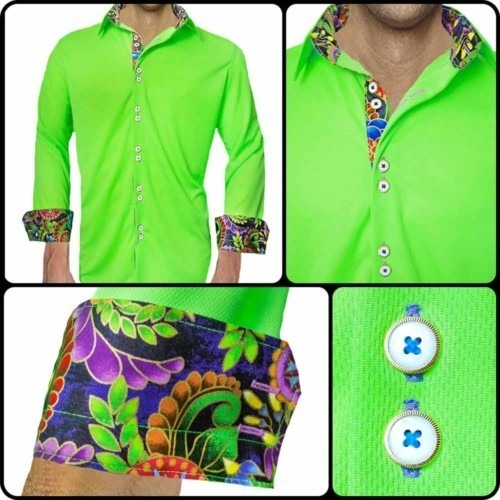 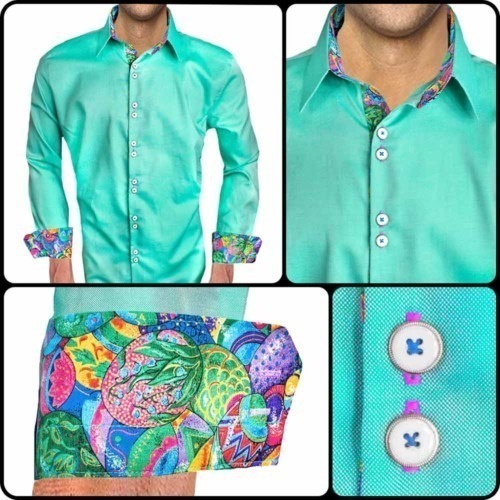 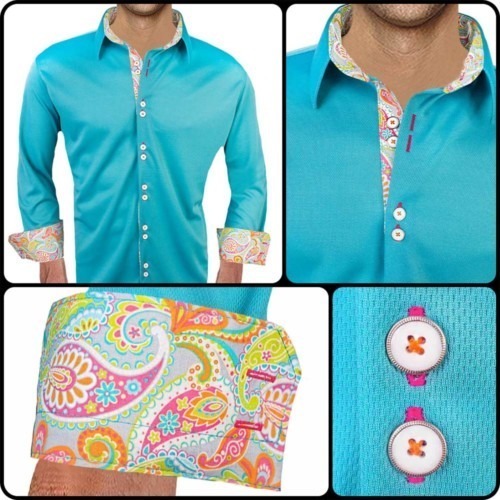 These are some of the new Anton Alexander active dress shirts. 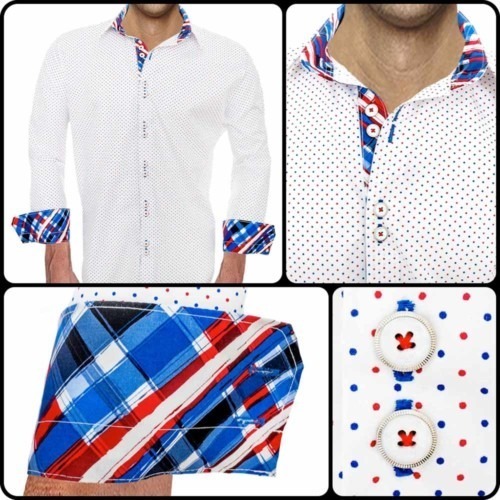 All Anton Alexander dress shirts are 100% American made. 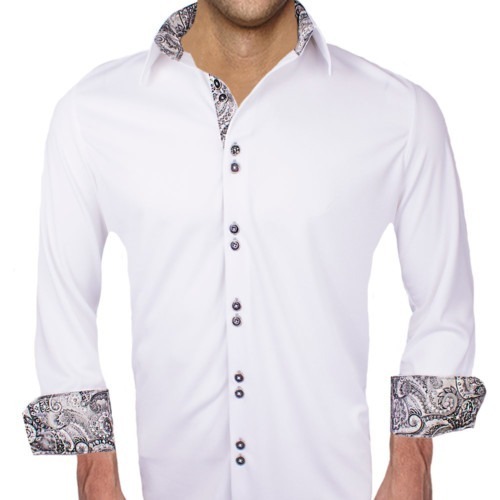 These dress shirts are designed for modern day living man and made with moisture-wicking polyester that draws sweat away from the skin and dissipates it, helping to keep the wearer dry. 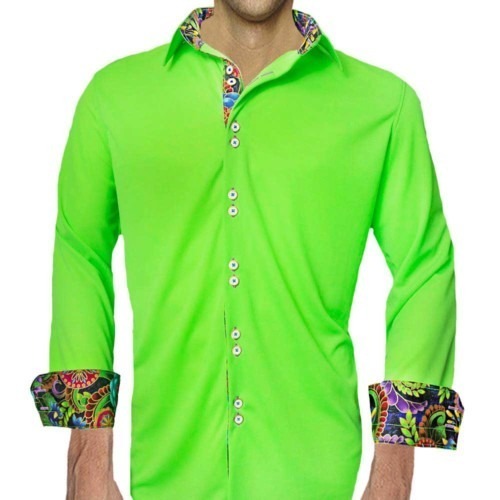 The days of sweaty shirts are over. 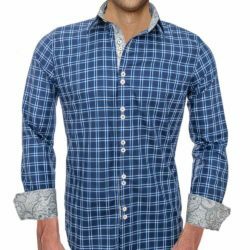 The shirts also stretch all 4 ways for comfort, and they’re wrinkle-resistant, making them awesome for packing and traveling. 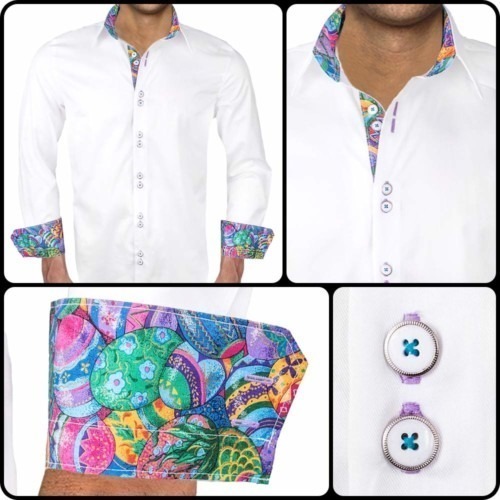 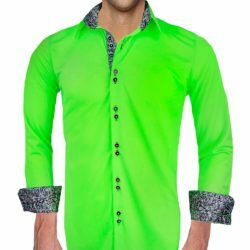 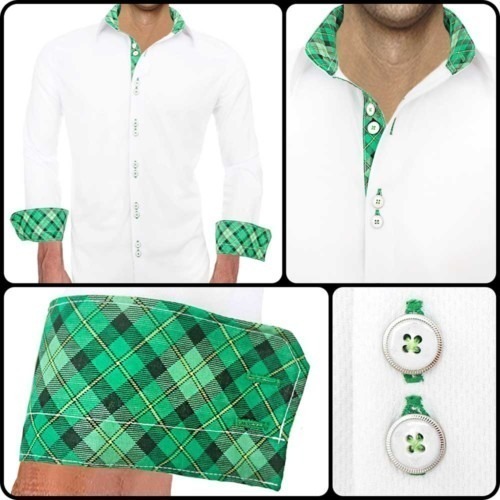 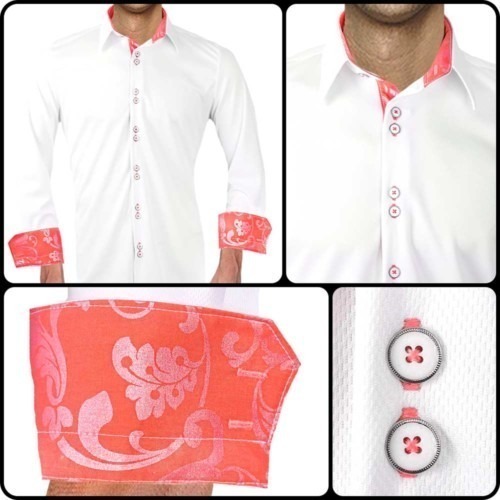 The moisture wicking dress shirts are also uv protection and stain repellent. 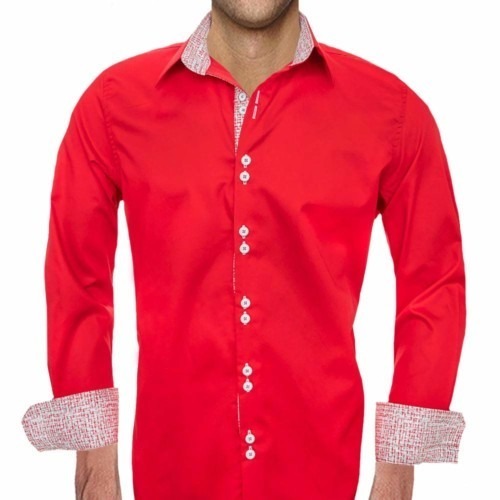 The moisture wicking dress shirts are easy care and can be washed at home and left hung to dry. 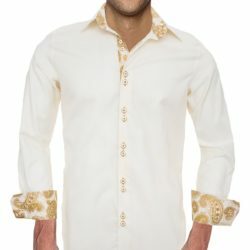 Since they are moisture wicking, they drive super fast.